Great Outdoor and woodworking tool from Condor Knives! 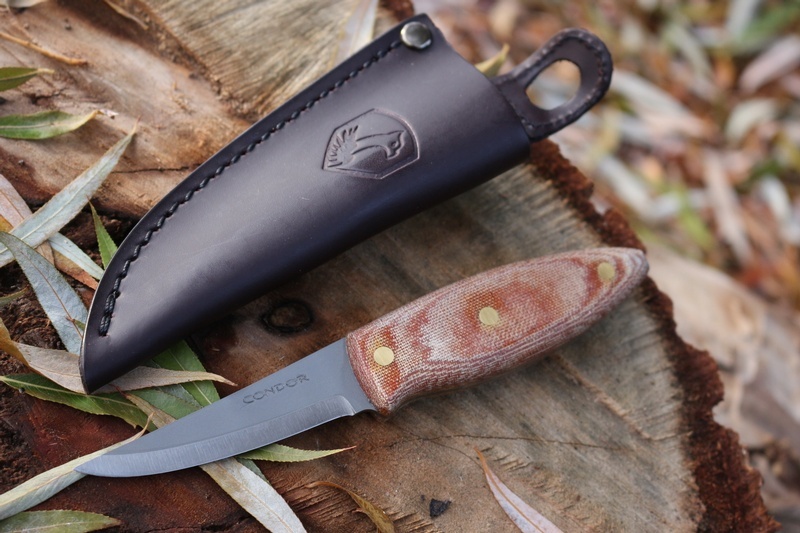 The Canyon Carver is a well designed wood carving and Outdoor knife with a wide ovoid handle for excellent grip and a tapering fine tipped blade giving you both control and precision. This knife is a versitile tool and can be used in a variety of Outdoor applications. 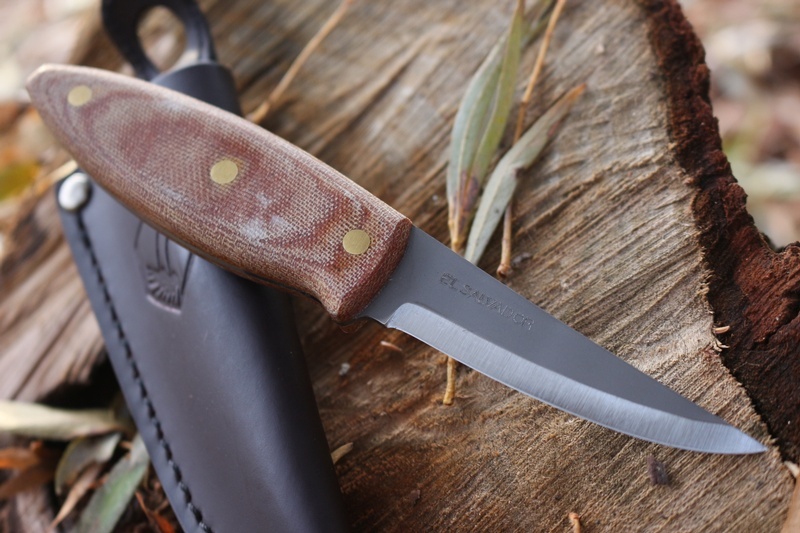 Its a Solid knife with micarta slabs, full broad tang and brass pins. The bead blasted blade is 1075 High Carbon Steel to 58HRC with a single bevel grind. 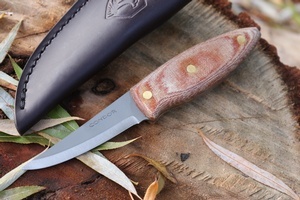 Purchase through PayPal by using the "Add To Cart" button above or use the form below to order the Condor Canyon Carver . 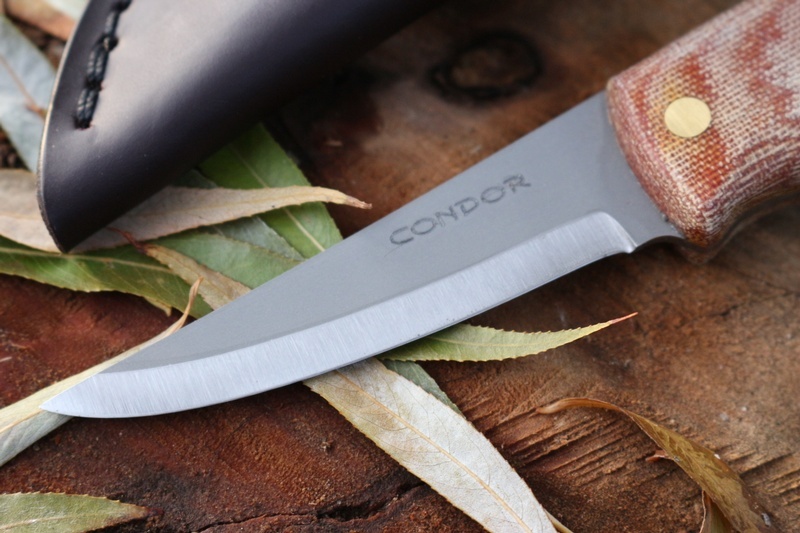 Feel free to contact us if you have any questions about the Condor Canyon Carver .